Wellness Finger On The Pulse: Struggling With Your New Year's Resolutions Already? 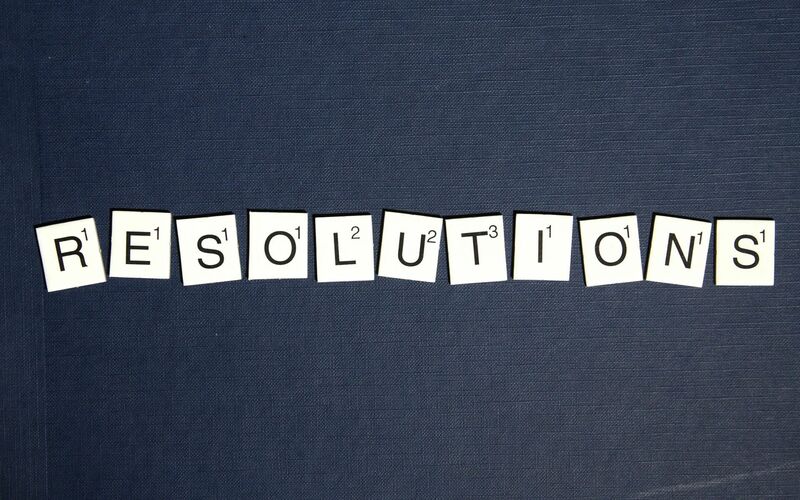 Finger On The Pulse: Struggling With Your New Year's Resolutions Already? We are only a few weeks into 2018 and if you feel like you’re struggling with your New Year’s resolutions already, here are some interesting facts to note about willpower and how you can improve your chances of sticking to them. For many years now, we have been hearing that willpower is like a muscle—the more you use it, the more fatigued it becomes. This phenomenon is termed ego depletion. What it means is that, we are less likely at the end of the day to resist that chocolate brownie as we are increasingly tired as the hours go by. Interestingly, recent research has found this theory to be questionable, and possibly even detrimental, as the self-fulfilling prophecy of diminishing control encourages indulgent behavior. We so often hear that we need sugar for our brains to function better, and the news flash is that there is no evidence for that. Our brains do not consume more sugar whilst performing difficult tasks, making difficult decisions nor sticking to a promise. Willpower increases and decreases according to our circumstances and psychological state. Just as emotions such as happiness or anger doesn’t “run out”, willpower comes and goes like the rest of our feelings do. If you feel chronically unhappy trying to perform a certain task, it’s probably not so much the lack of willpower but your mind trying to give you some insight to yourself. An important point to note: We struggle with tasks that fundamentally do not engage or excite us. We may battle on for a few hours of unenjoyable tasks for a few hours but we will never excel at them. Instead of blaming it on willpower or the lack thereof, it is more useful to listen to what our emotions are telling us and find new ways of approaching our new goals in a more sustainable way.